Business Cards: What Should You Opt for – Coated or Uncoated? 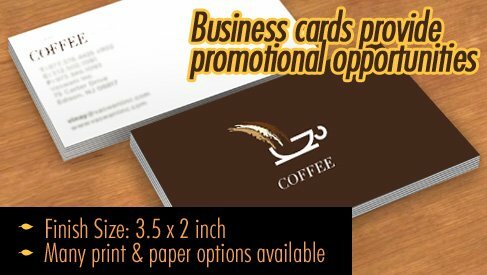 If you are running a business for years, then you must know about the importance of appealing business cards. And if you have just started, then let me tell you that you must pay ample amount of importance to the making of your business card. It is the face of your business and probably the most precise and smallest promotional tool, which you can give out to your business partners, prospective partners, clients, etc. Just by taking a glance at it, they will take the decision of going ahead with you or simply just drop it over there! You have to understand that they get a lot of business cards on a daily basis, and you have to ensure that yours is the best in order to stand out of the stack! 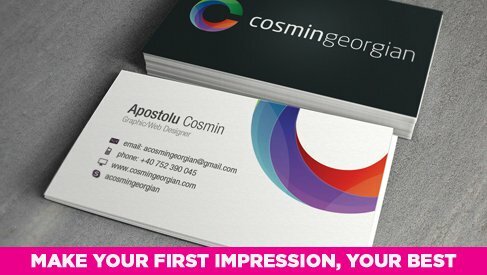 Now, when you will go for business cards printing to a print shop, the first question that they will ask you is whether you want the coated ones or the uncoated ones! Don’t start scratching your head as it is not that difficult as you are thinking. However, you need to take out ten minutes from your busy schedule and keep reading this blog. What are uncoated business cards? Perfect as appointment reminder cards, they have been there for quite sometime. 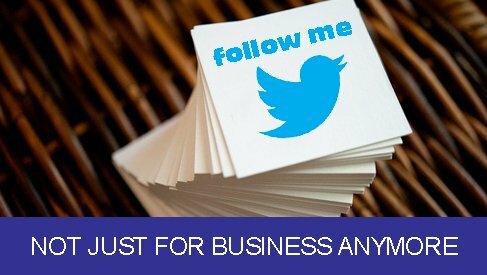 Earlier only these kinds of business cards were available so you can opt for them without any doubt! They are super affordable as well. While many people think that they are not as superior as the coated ones, there are again many who do not think the same way. It actually needs years in this business to understand the styles and what makes which one unique. What are coated business cards? Loved by most entrepreneurs, I actually get a lot of order for this one on a regular basis. They have smooth finishes which are loved by aplenty. Infact, many marketing gurus prefer them as well. You can print them on either glossy or matte stocks. This finish gives the card a very bright sheen, which grabs the attention of the onlookers. But if you like subdued sheen or if your brand image goes with the matte one, then you have that option as well. Add an extra coat of glamour with a thick UV coating so that it doesn’t fade and clients or collaboration partners can refer your card even after the card being in their pocket or purse for months. But yes, you cannot write on them. They look really good and manage to stand out even in a stack of other business cards. So, choose your online business cards printing method wisely. So, what should be your pick? At the end of it all I can say is that I cannot actually pick one of the two for you guys. It actually depends on a few factors such as what you want, your brand image, and of course, budget. Although the coated ones are more preferred and are affordable as well, you can still go for the uncoated ones if you have a lower budget. Coated cards look better, fresh and savvy while uncoated ones has been there for ages – thus it stands for stability, tradition and reliability. So, is your brand a high-end one or do you sell luxury products? Then, do not go for the uncoated ones! It will be a blunder. Was this helpful? Then, you must definitely let me know. And do not forget to read my other blogs on various kinds of online printing services. 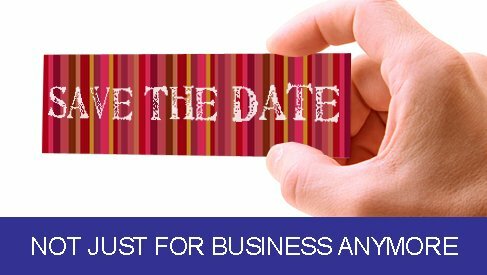 The detailed insights would surely help you with your business promotions.